HP Gt5820 is set to default setting to letter. Why is it printing in A4? My HP Printer used to print in letter size by default. Why is SeriousMD making it print in A4? This printer model from HP has some occasional issues with it's wireless features/paper mismatch but this is a unique issue. It's also not uncommon for HP printers to suddenly change it's default page sizes especially when they have paper sensors. 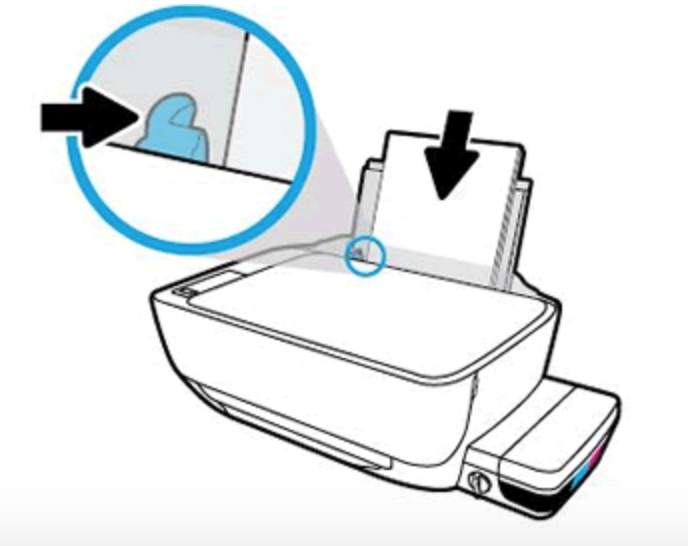 The A4 that it shows you when printing inside SeriousMD comes directly from the printer, so the paper sensor might be having an issue or the default settings might have been changed when you shut it down, OR by a printer software update based on your computer's region settings. Option 1: Move the paper guide to a smaller size, perhaps half a letter sized paper. Does it show you a different paper size now? If it does, try to reset it all the way to the end and perhaps it will now show letter size again. Option 2: Update the HP firmware. You might still be using an old version.